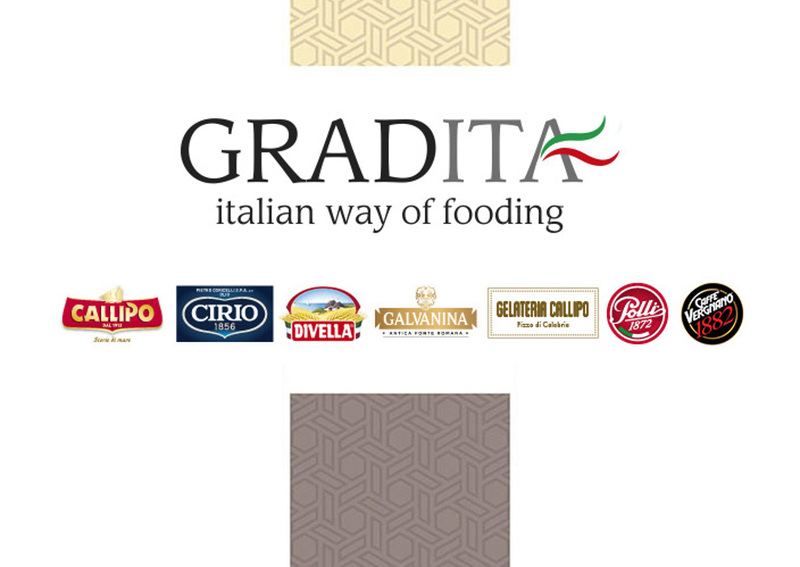 Gradita has a new member: Caffè Vergnano has joined the network of Italian companies that brings together a selection of Italian brands of excellence in the food sector. They are Callipo Conserve Alimentari, Pietro Coricelli with Cirio olive oils, Divella, Callipo Gelateria, Fratelli Polli, and Galvanina. We are really happy with this new collaboration – says Carolina Vergnano, chairman of Caffè Vergnano. I believe that the ability to work as a system is an increasingly important resource for small and medium-sized enterprises. A project like Gradita network is a great opportunity for growth and evolution, as well as an incredible added value for the enhancement of Made in Italy throughout the world. Gradita was born with the aim of creating synergies of experience and skills among partner companies that can increase competitiveness in the market. Member companies share a common vision without giving up their corporate identity. All the protagonists of Gradita have a long family tradition, passed down from generation to generation. They share the goal of representing Made in Italy and spreading the Mediterranean diet culture around the world as a balanced and healthy nutritional model. The affiliation of the oldest Italian coffee roaster, has great value in this perspective. Directed by the Vergnano family since 1882, it carries on the culture and tradition of authentic Italian espresso all over the world. In fact the company exports to over 90 countries worldwide and it employs 140 people.